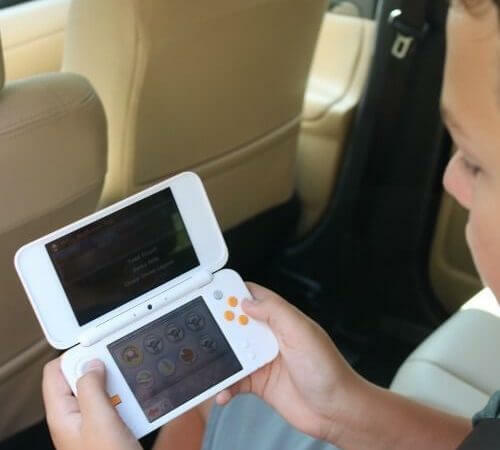 Road trips are a quintessential summer experience for many families. Whether it’s an annual tradition or you’re preparing for your first road trip adventure, there’s no better time to pack up the car and hit the road. There are endless options for memorable road trips in the United States, from coastal highways to mountain drives. Here are five options for amazing US road trips to take this summer (or next). 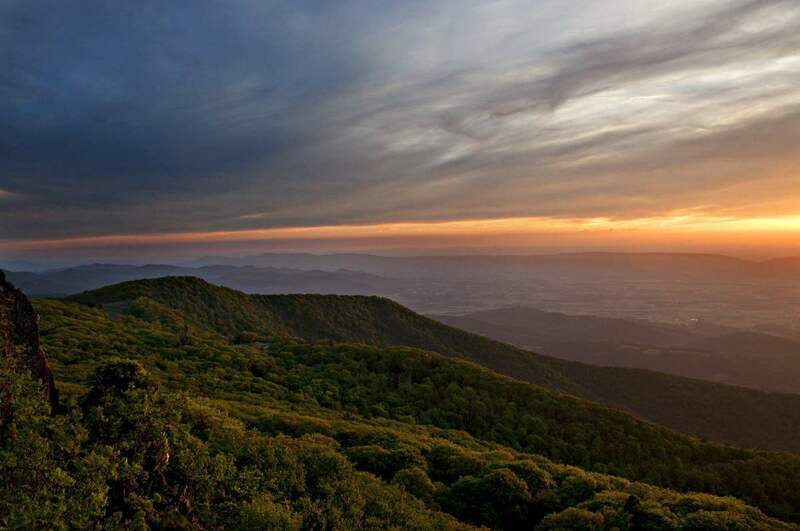 Skyline Drive, one of the most famous mountain drives in the country, is a 105-mile National Scenic Byway through the Shenandoah National Park in Virginia. It takes about three hours to drive the entire length, without stopping, making it a perfect day road trip for those on the East Coast. Stops at any of the 75 scenic overlooks are encouraged or pack for a hike as there are over 518 miles of hiking trails. Some of the trails lead to waterfalls, including Overall Run which is over 93 feet tall. Along the way visitors can also find caverns, historic towns, orchards, and battlefields. There’s something to appeal to visitors of all ages. Florida is a popular family summer destination so why not explore it as a road trip? The Florida Atlantic coastline is perfect for a long drive. Start in north Florida and visit Jacksonville and historical St. Augustine if you have time to drive the entire length from here to the Keys. With less time start in Orlando and head south to Miami. Stop in Miami for a food tour of Little Havana or visit the Phillip and Patricia Frost Museum of Science. Another option is to head to the Everglades and get close up with the gators. 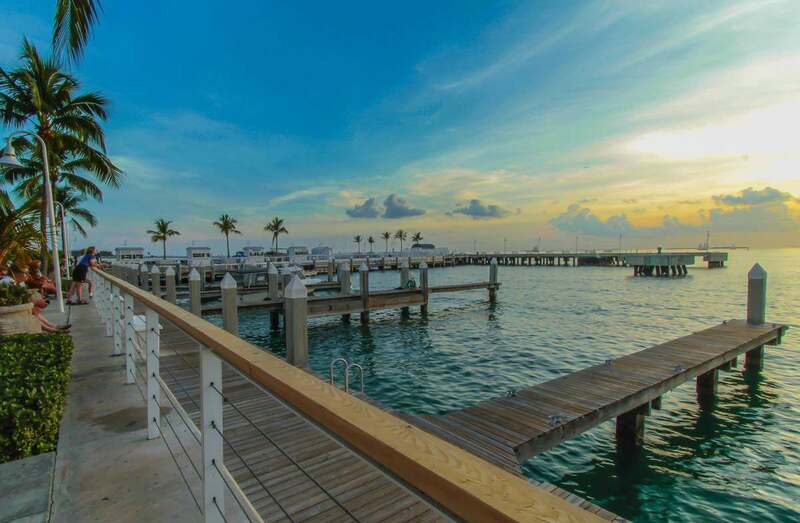 The final stop is the Florida Keys, where families can enjoy diving, kayaking, fishing, and soaking up the sun. 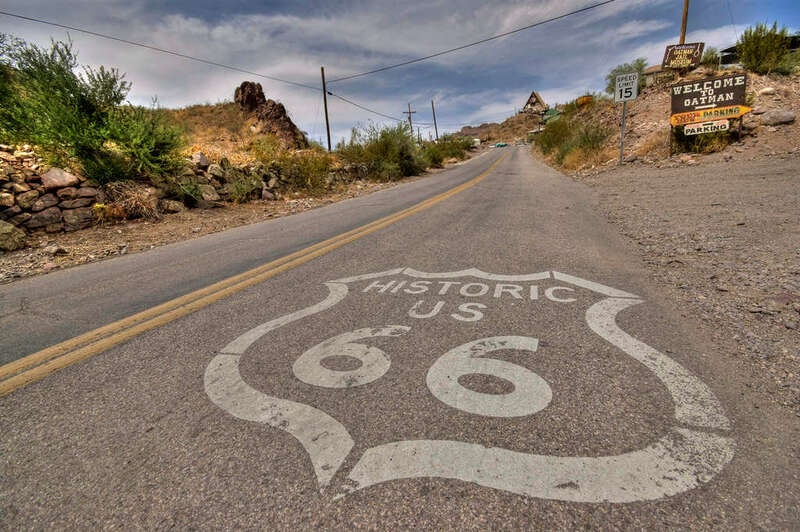 For those with time to commit to a long distance road trip, traveling Route 66 is a must. Beginning in Chicago and ending at the Santa Monica Pier in Los Angeles, this 2,500 mile highway is perhaps the most well-known in the United States. It’s famous for odd and wacky roadside attractions along the way. 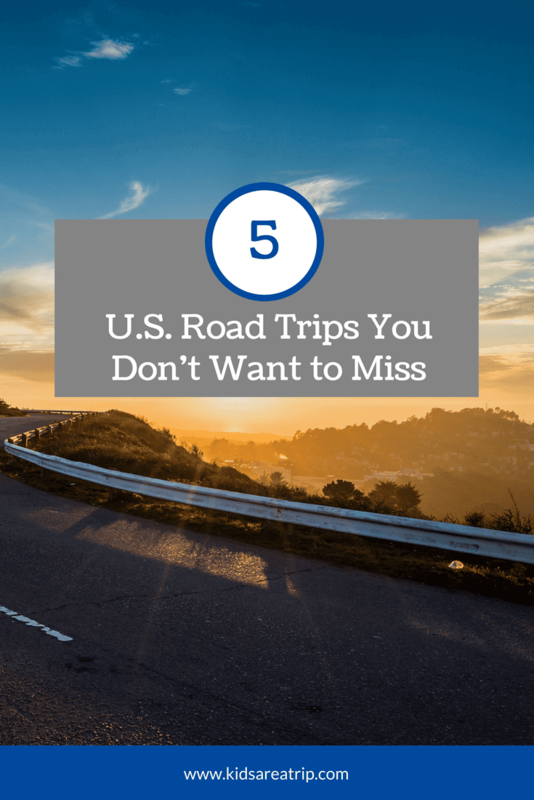 For the ultimate US road trip experience, spend a few weeks driving across the country and stop at as many of these attractions possible. Don’t miss the giant Paul Bunyan statue in Atlanta, Illinois or the world’s largest rocking chair in Fanning, Missouri. Other must sees include Cadillac Ranch in Amarillo, Texas and the Wigwam Motel in Holbrook, Arizona. Two weeks should be enough time for the entire route, but it is possible to break up the trip into smaller sections. Just be sure to pack a camera for all the fun photo ops. Want to see the best hotels for your road trip? Find them here on TripAdvisor! The Pacific Coast Highway, also referred to as Highway 1 or California State Route 1, is another classic US road trip, taking drivers along the Pacific Ocean from Dana Point to Mendocino County. Although many people drive only short distances for a scenic day trip, the real adventure comes with a week or more to spend driving along the coastline. Popular stops include any of the beaches in Orange County, Los Angeles, Santa Barbara, Big Sur, Santa Cruz and, of course, San Francisco. There are many smaller towns worth visiting as well. 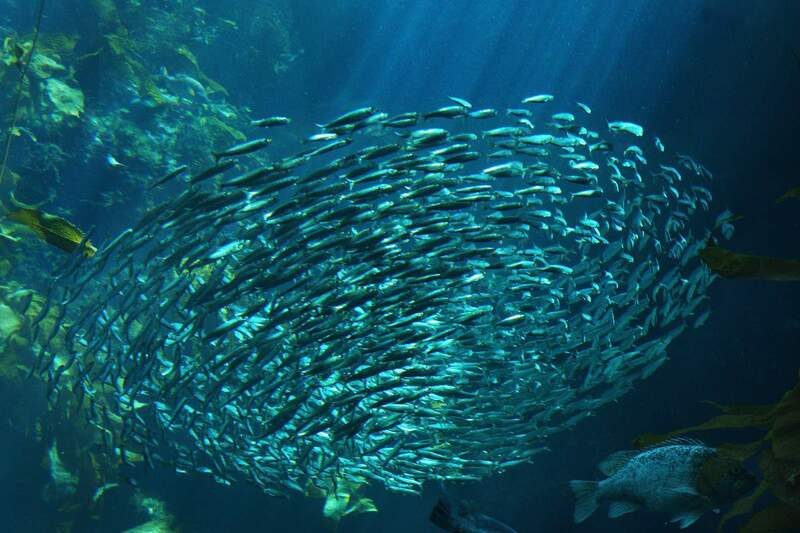 Check them out in this post about the favorite family friendly California road trip stops. The Great River Road stretches from Minnesota to Louisiana and is over 3,000 miles long. This National Scenic Byway is often considered the most important in the country. While the entire drive can be done in 36 hours, a week is enough time to explore the entire length of the Mississippi River in ten different states, through both big cities and forgotten towns. 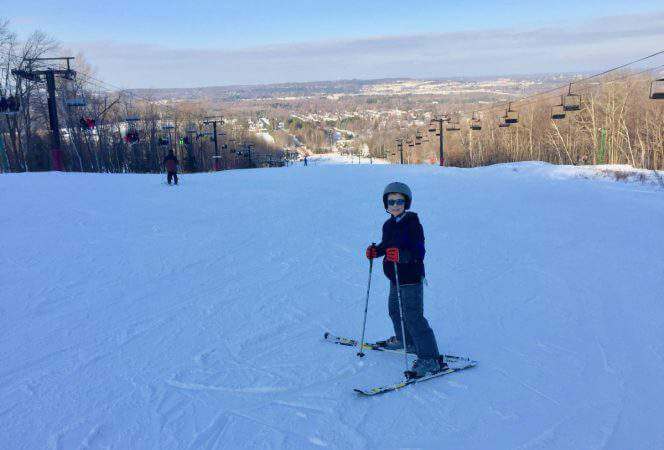 Some stops not to miss include: Galena, Illinois, a picturesque historic town overlooking the banks of the Galena River. St. Louis is on the road, so be sure to visit the Gateway Arch and the City Museum. Graceland is a fun place to visit in Memphis and kids will learn a ton at the National Civil Rights Museum. At the end of the road are the swamps, plantations, and steamboats of New Orleans. 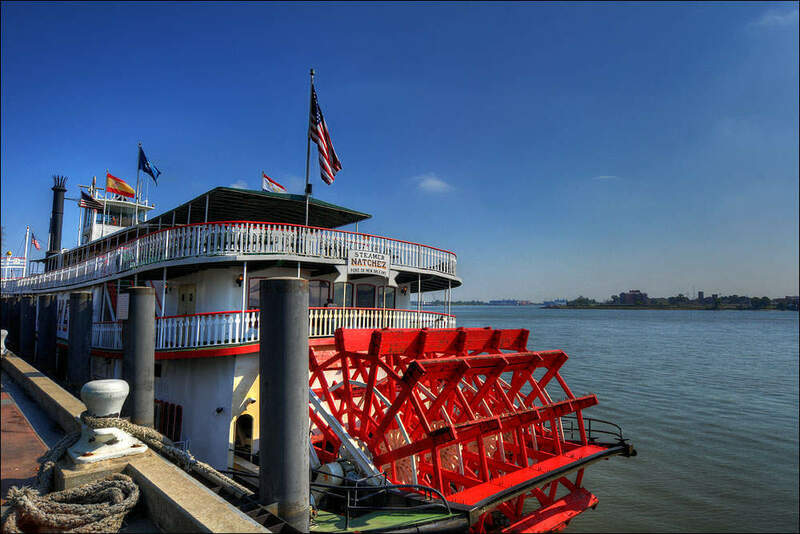 After all that driving, hop on one of the paddlewheels, it’s time for a spin on the river!